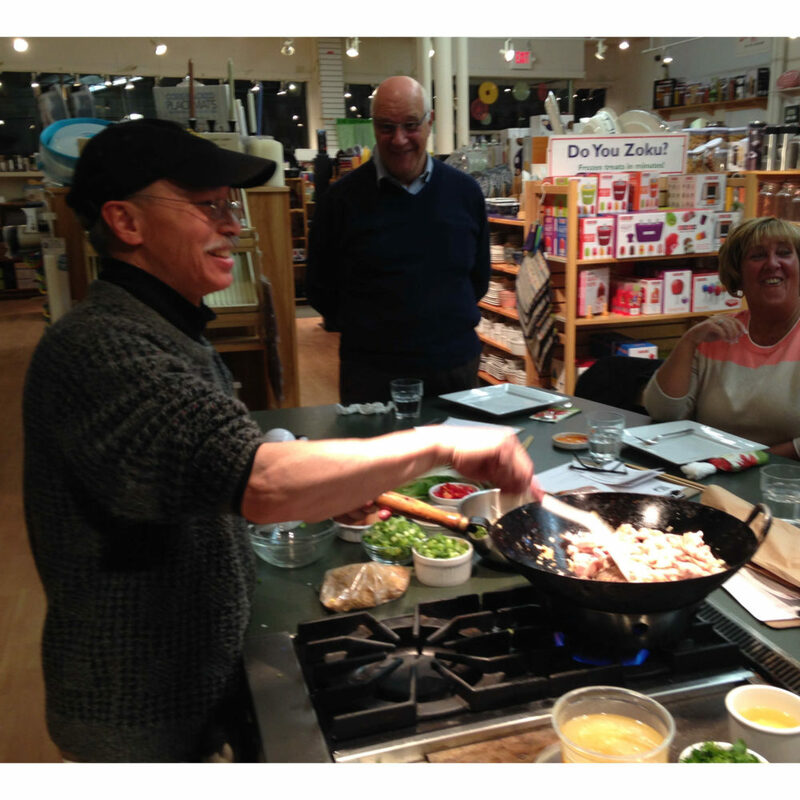 Learn to choose, use, and care for woks, cleavers, and chopsticks. You’ll learn the three key flavoring spices in Chinese cooking. Come prepared for some hands on lessons with pork wonton soup, stir fry veggies, and wok baked chicken.